TPO (thermoplastic polyolefin) is a flat roofing system that has been used on American homes and buildings for the past three decades. In fact, this roofing continues to be trendy and has grown faster than any other part of the commercial roofing business. The membranes of TPO consist of a co-polymerized rubber that gives it superior flexibility, making it especially ideal for cold regions. This is only one reason for its likability. Here are a few of the main advantages of TPO roofing, along with what to consider and how you can make your roof last for as long as possible. TPO involves easy installation. The sheets are wide and lightweight, meaning that there aren’t as many seams, so it’s easy to install. Consider that when it takes less time and labor to install a roof, you can save on installation costs. The single-ply membranes can be installed in several ways. They can be point-affixed, mechanically attached or fully adhered. This roofing system can go with a wide range of building styles, and you can get it in colors ranging from white and light grey to black reflective shades. A white roof isn’t the only color that can save you energy and give you reflective properties, thanks to the technological advances that allow for every color of roofing membranes that are able to resist UV sun-rays. Durability is another perk as TPO is resistant to mold, punctures and tear impact. The flexibility of TPO allows for the movements that occur from a building or home when it settles. TPO membranes are reinforced and are able to handle thermal contraction and expansion better than other types of single-ply roofs. It can be recycled. This makes TPO an outstanding option for people who are concerned about the environment. 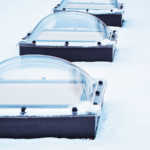 If it’s properly installed, a TPO roof can be good from 10 to 20 years. However, several factors can shorten the lifespan, such as wear and tear. To make your roof last longer, remove all roofing materials on it before you install your new TPO roof. Another variable, regarding longevity, is climate. If you live in an area where you don’t experience severe weather but enjoy a moderate climate, this can help in lengthening the life of your roof. It’s easy for the white membrane to accumulate dirt. 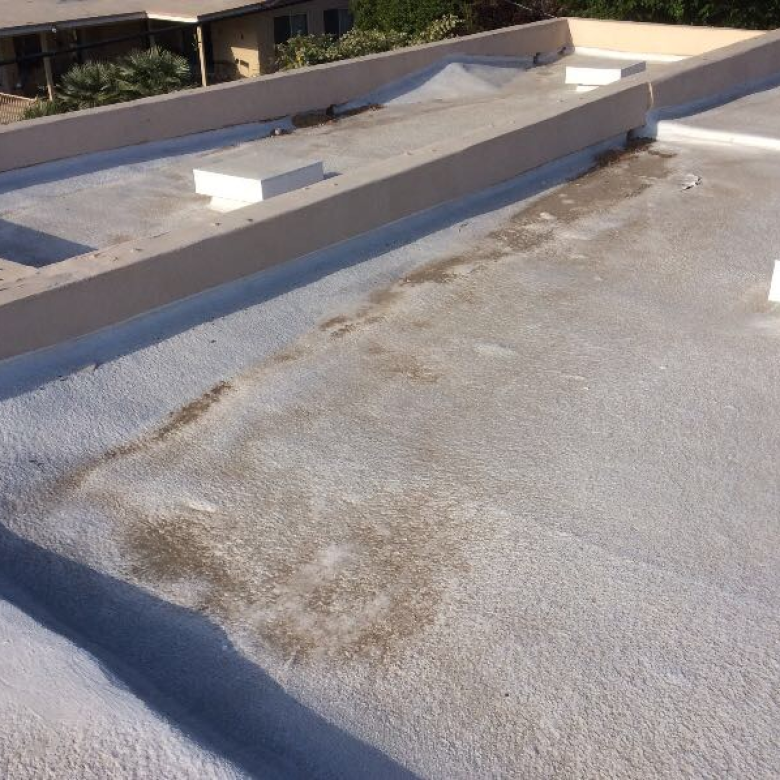 One way to make your roof last a long time is by keeping the white membrane clean. A dirty roofing membrane can easily compromise a roof’s ability to reflect sunlight, which can cause it to be exposed to higher temperatures. As a result, the aging process of a roof can be accelerated. One drawback is that TPO doesn’t do a good job of standing up to a heat load. Therefore, it’s not as suited for Southern states as it is for colder climates. Make sure the product you buy has a smooth top because some of them have uneven, coarse surfaces that retain dirt. Consider a roof’s welding ability, keeping in mind that the most expensive error that’s made on a TPO roof is improper welding. The stronger the seam is, the better the wind uplift will perform. What’s more, you won’t have as many leaks. When selecting this roofing membrane, it’s best to buy it from a company that isn’t new but has been in business for a while. By doing so, you can have a better idea of how long your roof will last. TPO is one of three primary types of flat roofing membranes that are used on most commercial flat roofs. The other ones are PVC and EPDM. 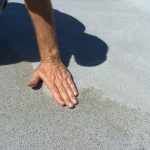 No matter what kind of roofing membrane you have on your flat roof, it’s important to realize that flat roofs are all prone to ponding water. At RoofSlope we have an exceptional product that’s made to fix this problem. 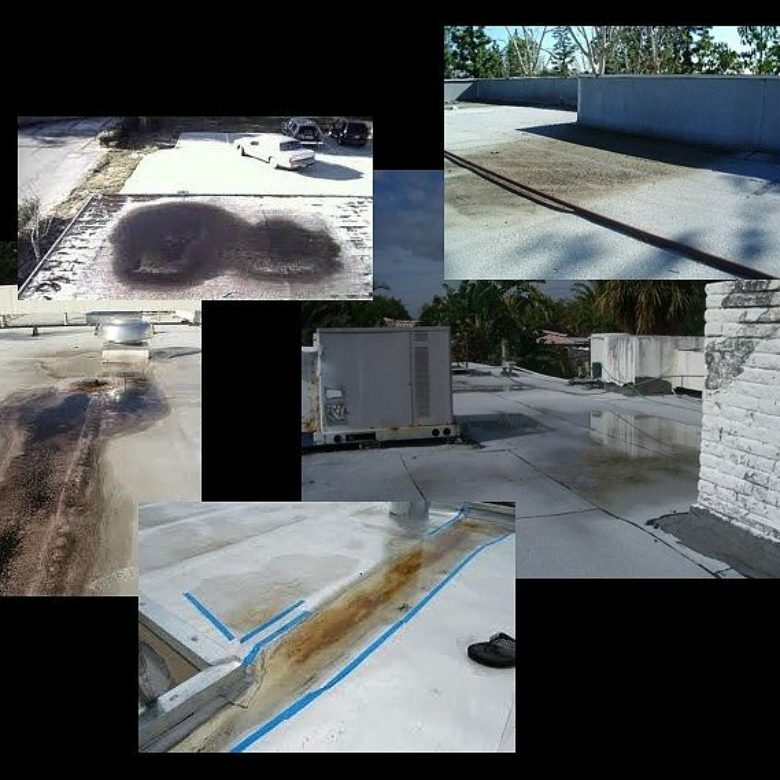 Please contact us so that we can explain how our product can protect your flat commercial roof from ponding water.